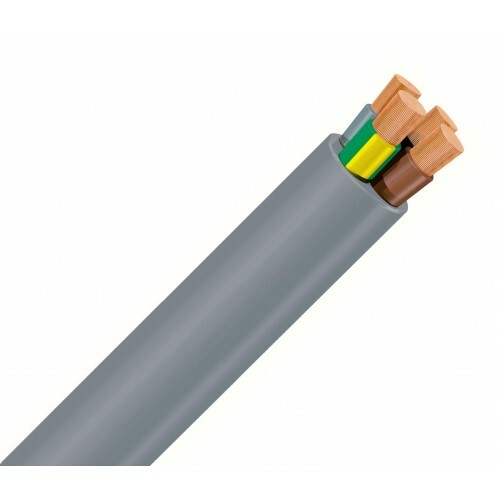 Cable with flexible conductor in compliance with Class 2 electrical properties for use in low voltage power distribution in fixed indoor and outdoor installations. This is compliant with the Non Fire-Propagation feature as per EN 50266-2-4 (Category C). Flexible copper conductor class 2, Cross-linked polyethylene (XLPE) insulation, polyvinyl chloride (PVC) sheath.